June | 2017 | On The Road in Florida With Idelle! 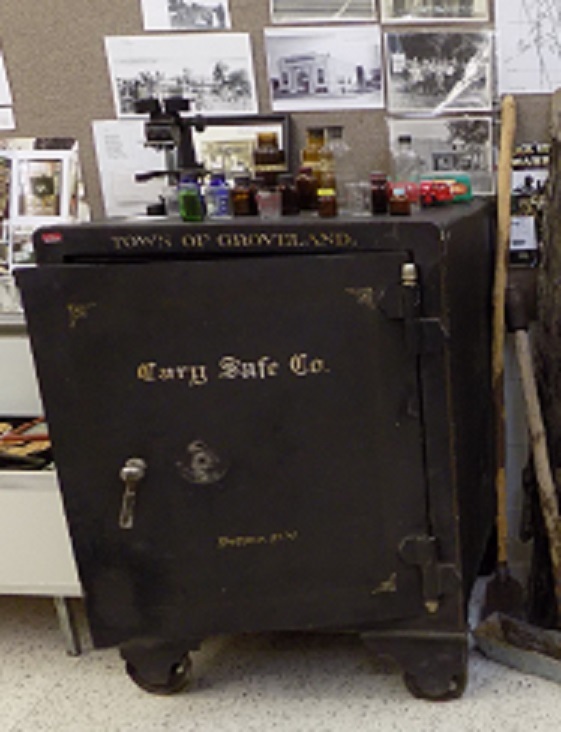 Groveland Historical Museum established in 2007 located at 243 S. Lake Avenue in Groveland. 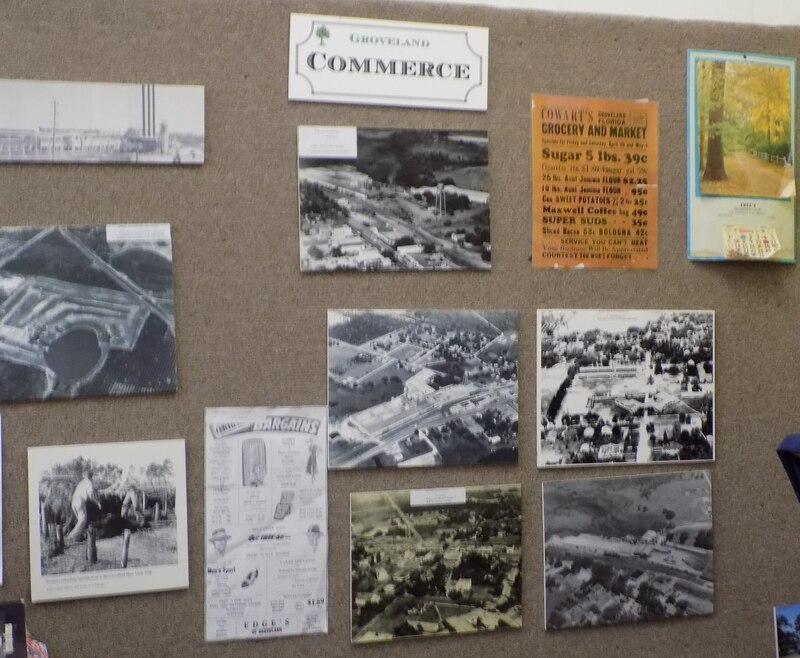 Our museum guides born and raised in Groveland would point to the photographs and articles throughout the museum that tell a story of early Taylorville, Groveland Commerce and Groveland Early Leaders. 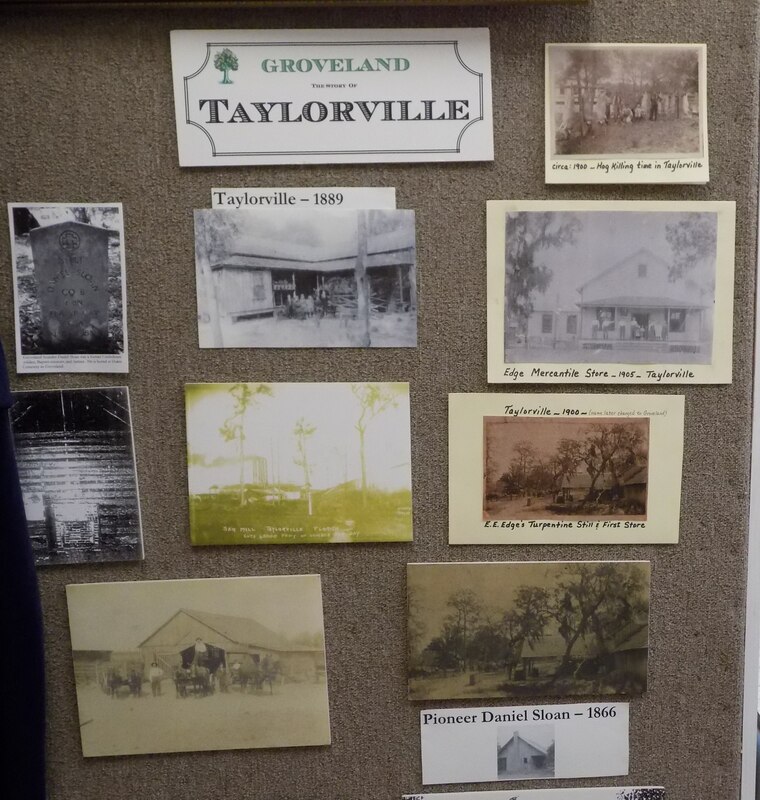 Groveland originally named Taylorville after the Taylor brothers who built a turpentine still. The Taylor brothers, Edge Family who built a mercantile, a lumber mill, and the Arnold family who purchased the lumber mill from the Edge family all early pioneers to Groveland. Groveland High School built in 1937 by the Work Progress Administration (WPA) during the depression. 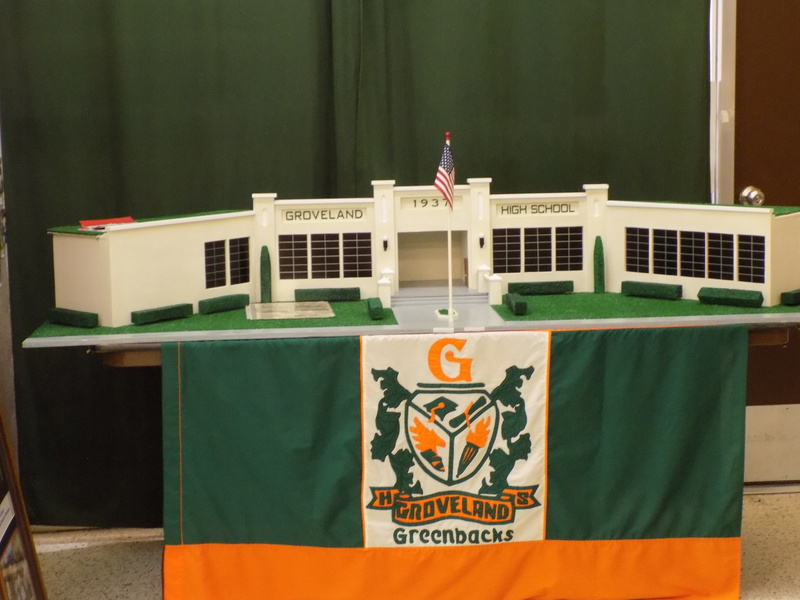 Famous graduates from Groveland High School included Edmond “Darrell” Cashwell a scientist with the Manhattan Project, Austin “Red” Robbins a professional basketball player who played with 5 professional basketball teams and Derrick Graham, a football player who played with the National Football League. A coach and teacher at Groveland High School played professional baseball with the minor leagues during the summer months. 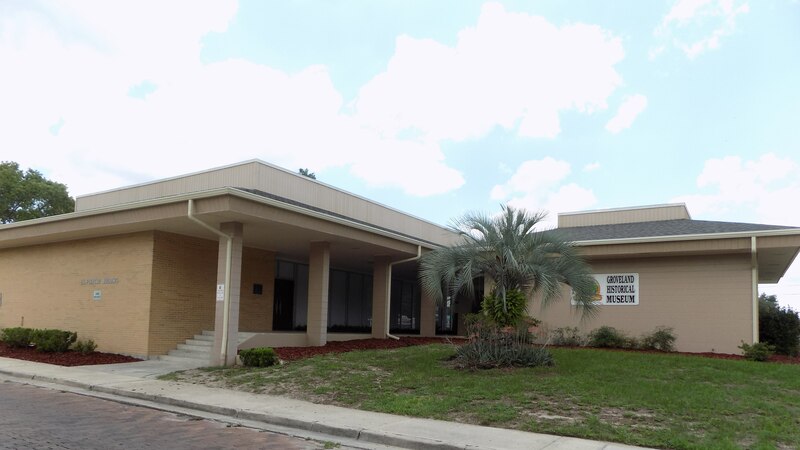 The bank closed in Groveland during the depression. Our guide told us that Mr. Edge had a safe in his mercantile store and during the depression; people would bring envelopes with money for him to put in his safe. As the story goes, while living in the old west, George McClellan Myers won a horse race against Apache Chief Geronimo. He was town marshal in Groveland in the 1920s and 30s. Police Chief Tommy Merrill who retired in 2012 after 43 years of service was the longest running police chief in the United States. 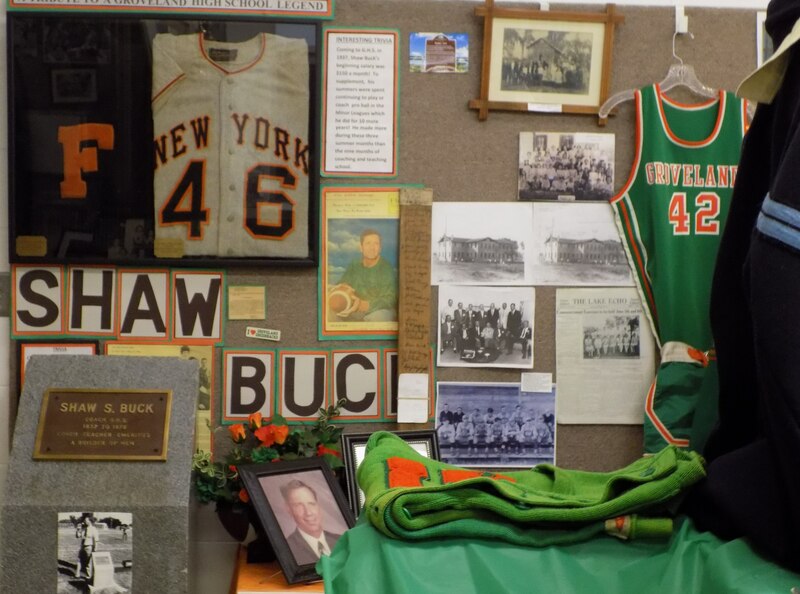 I recommend the museum a lot of history for a small town. Free admission to the museum, donations accepted. Hours of operation on the website. After visiting the museum, walk across the street to the park. 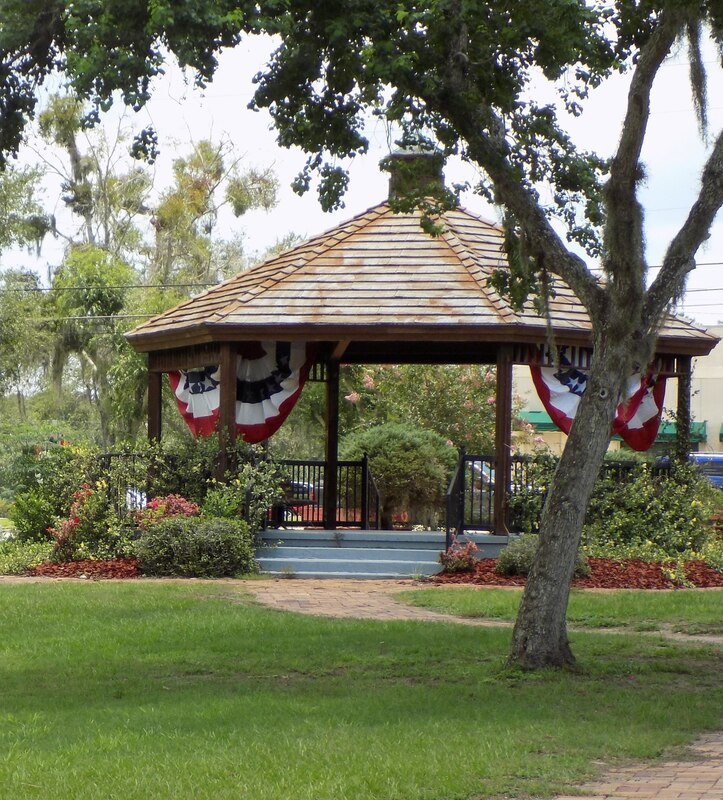 Enjoy a picnic lunch in a gazebo while looking out at the lake. 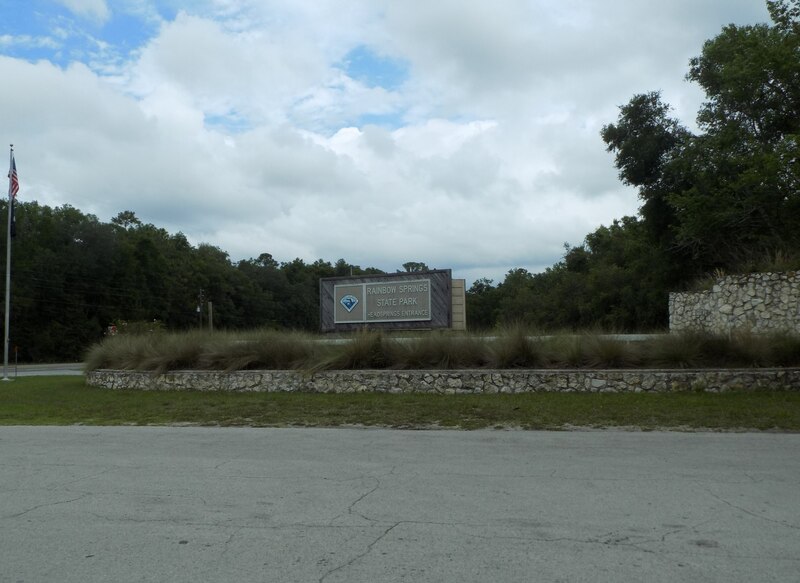 Rent a canoe, kayak or a tube; swim in the springs on the Rainbow River in Rainbow Springs State Park formerly a tourist attraction from the 1930s to the 1970s located at 19158 SW 81st Place in Dunnellon. 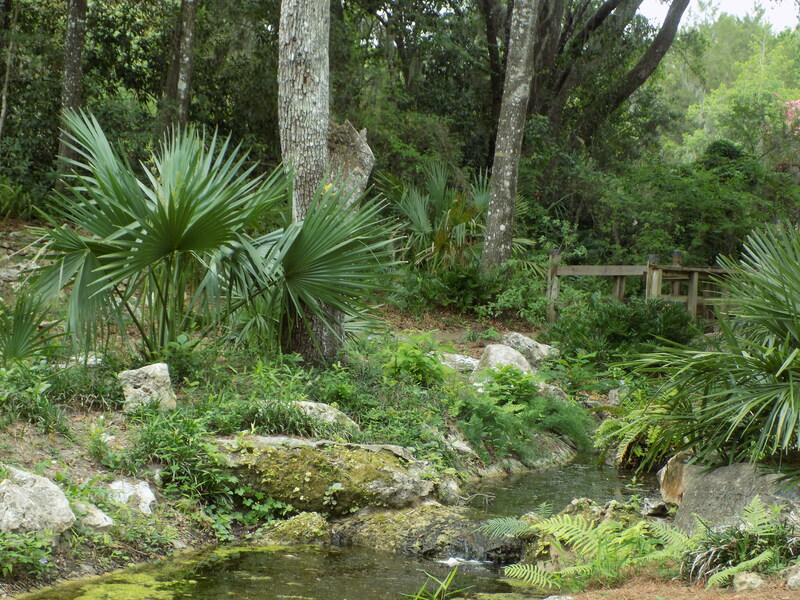 Rainbow Springs designated a registered natural landmark exemplifying the natural history of the United States. 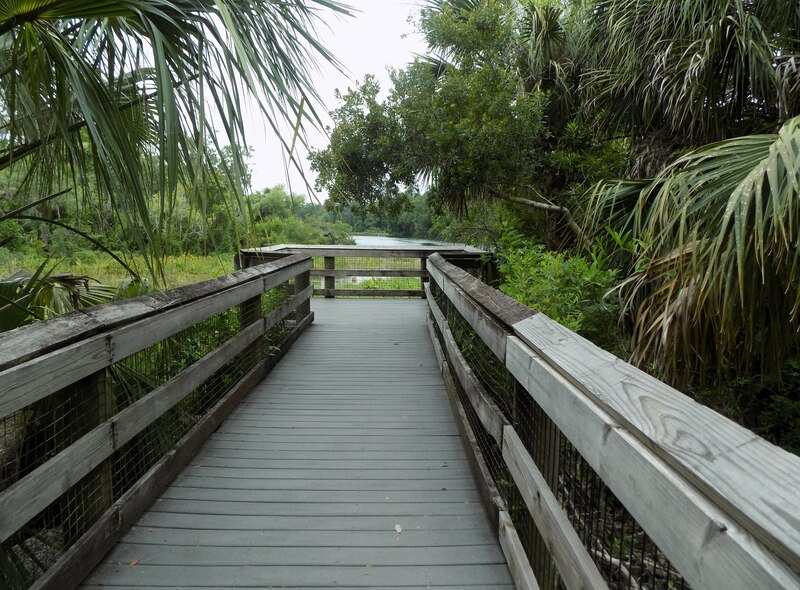 Walk along the path to the end of the boardwalk and admire the beauty of the river. 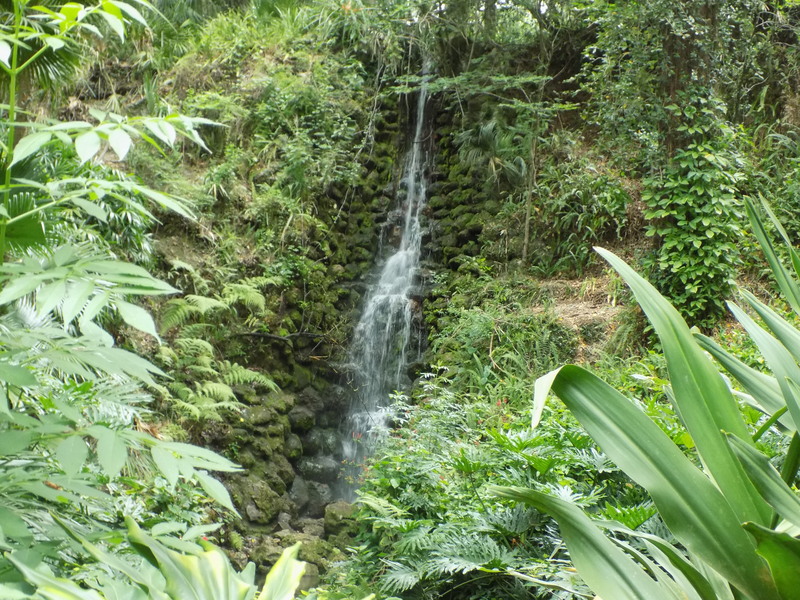 Stand on a boardwalk and listen to the rippling sounds of the water in the creek below or sit on a bench and listen to the sounds of the waterfalls while enjoying the lush surroundings. The rock formation and the water recirculated to create Rainbow Falls came from the river. Stop and read the interpretive exhibit about the creation of the gardens. Lilies, Azaleas, Camellias and other native plants make up the gardens. 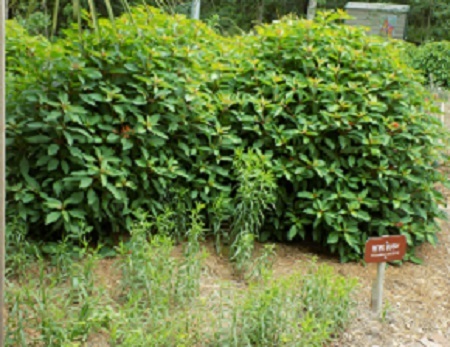 Native plants used to create the Butterfly Garden. 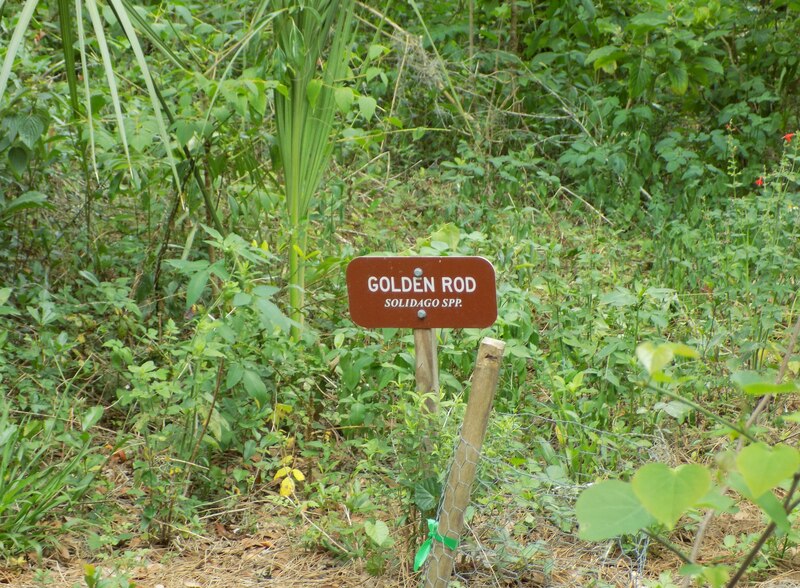 Golden Rod a yellow flowering plant that provides nectar for 9 species of butterflies. Fire Bush a shrub that attracts the Zebra Longwing and Gulf Fritillary Butterflies. 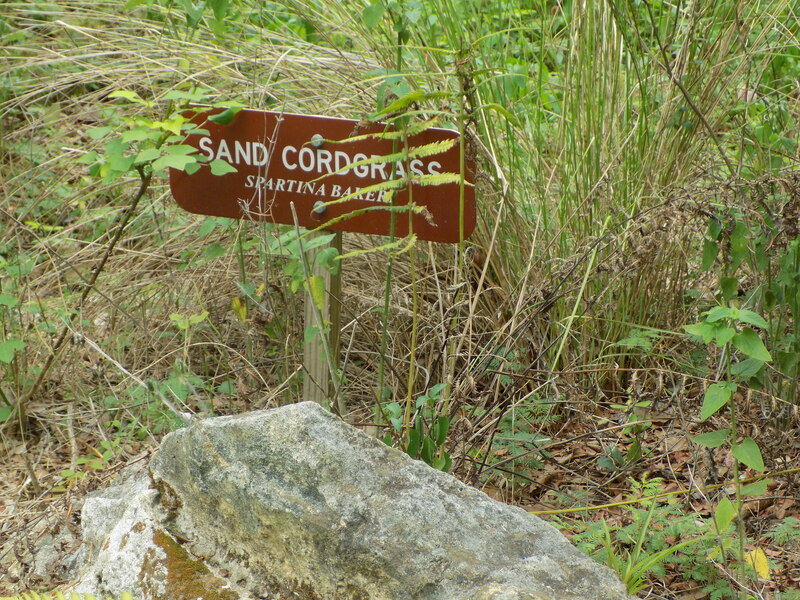 Sand Cordgrass grows 3 to 4 feet tall and considered drought tolerant. 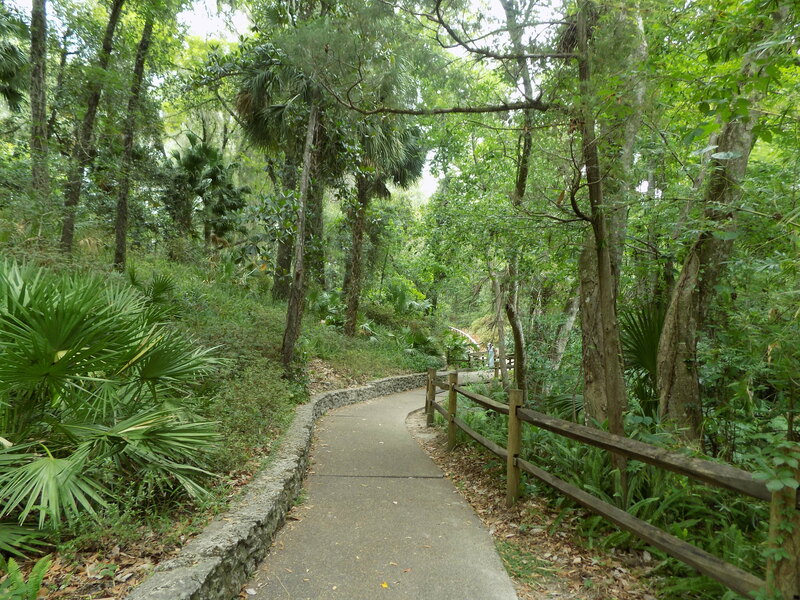 Three trails to explore each under two miles in length. Have a picnic on one of the tables at the Visitor Center. I recommend the park, many activities to discover. Hours of operation and fees on the website.